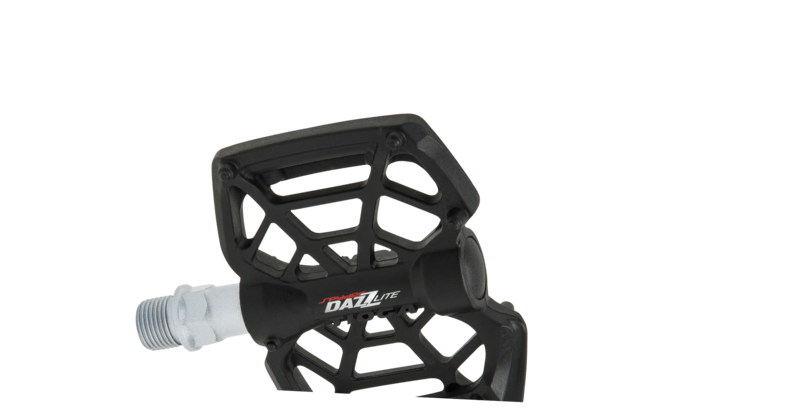 Value plus function defines the DAZZ pedals. 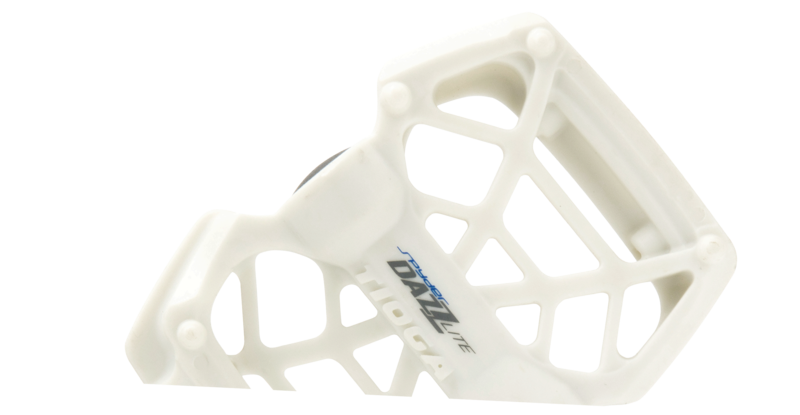 The unique narrow (72mm width) and long (95mm length) platform is designed for riders with smaller foot print or riders preferring greater lean-angle clearance and maneuverability. 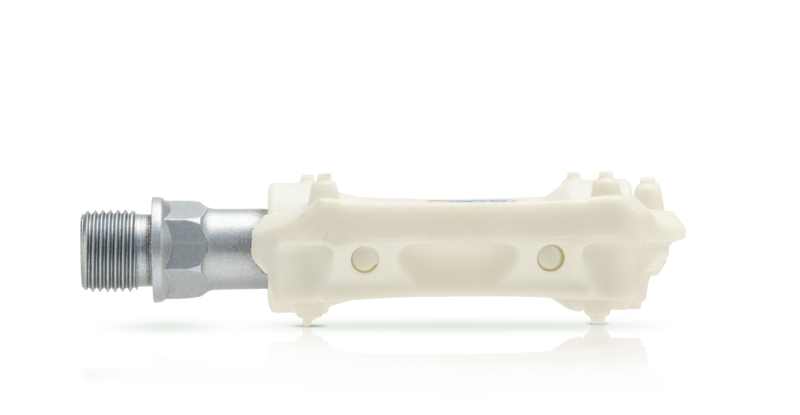 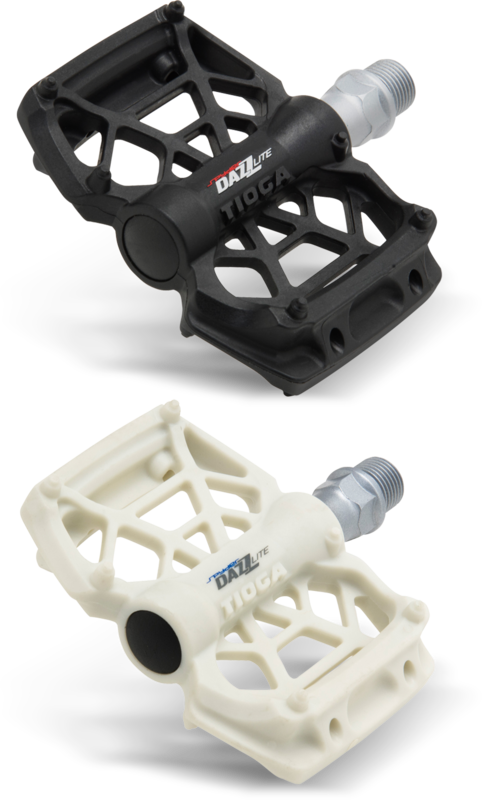 Value comes by way of thermoplastic impact resistant body, spinning on 2DU Bushing System, a pair of low-friction bushings, the DAZZ Lite blends unique style with durability, performance, and value.